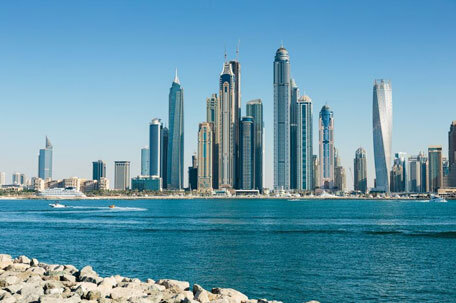 Dubai: The road to recovery is starting to show up in some of Dubai’s residential communities — the mid-tier Al Furjan, Discovery Gardens and Dubai Silicon Oasis have now seen consecutive value gains since December. For a market still in recovery, such consistencies suggest a possible sighting of green shoots. According to the consultancy Cavendish Maxwell, it is the first time such gains have been seen in 12 months. In a recent residential survey done by the firm, local agents expected a marked improvement in enquiries — and agreed sales — during the current quarter. “We will see a rise in prices during 2017 and particularly more as we creep toward 2020,” said Zarah Evans, Managing Partner of Exclusive Links Real Estate. In the ﬁrst half of the year, higher supply is expected in Dubailand, Business Bay and Sports City. Nearly 76 per cent of the scheduled supply in 2017 are apartments.